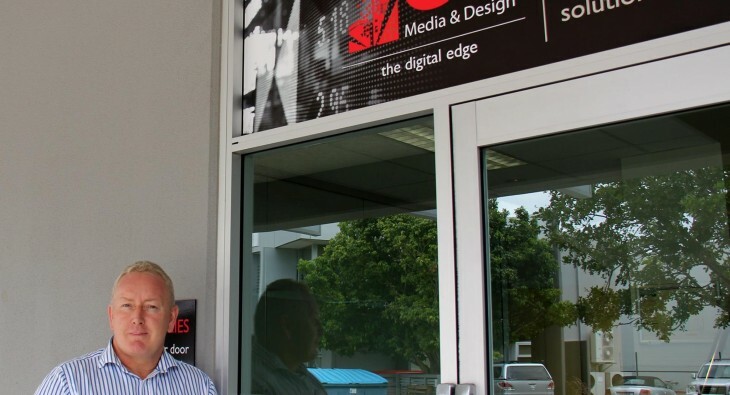 The CV Media & Design team are thrilled to move to new premises at Grevillea Place, Eagle Farm. Don’t hesitate to contact us. 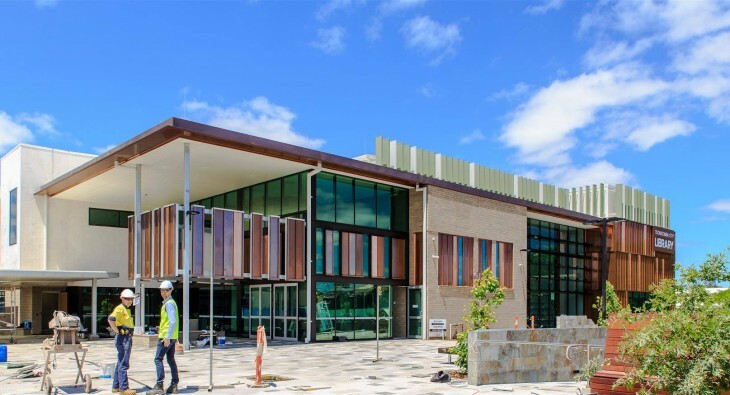 The Electrical Construction team are nearing completion of the Toowoomba library project. With over 19 kms of cable installed, the project included the.